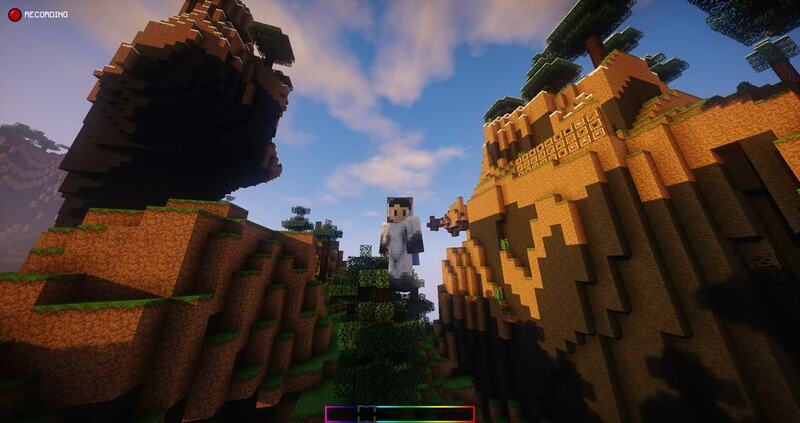 If we put it in a much simpler perspective, the Chroma Faithful can be said to be an actual imitation of the vanilla minecraft and it’s traditional visuals. 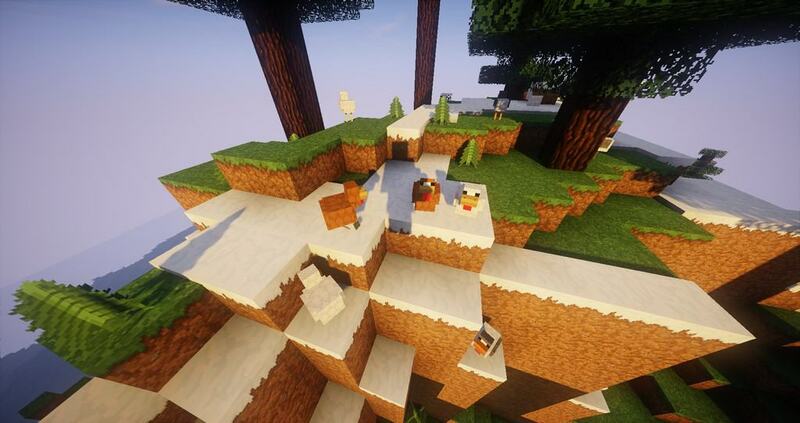 Eldwen is the designer of this great resource pack which comes in a precisely fabulous texture that would amicably fit the current needs in the Minecraft industry. 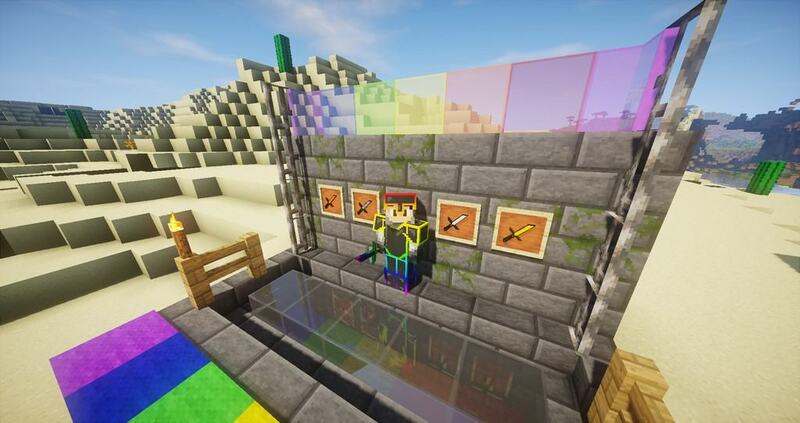 One of the basic features that will come right to your eyes when you apply the Chroma Faithful resource pack is one of the cleanest and friendly user interface that you will want to interact with every second. 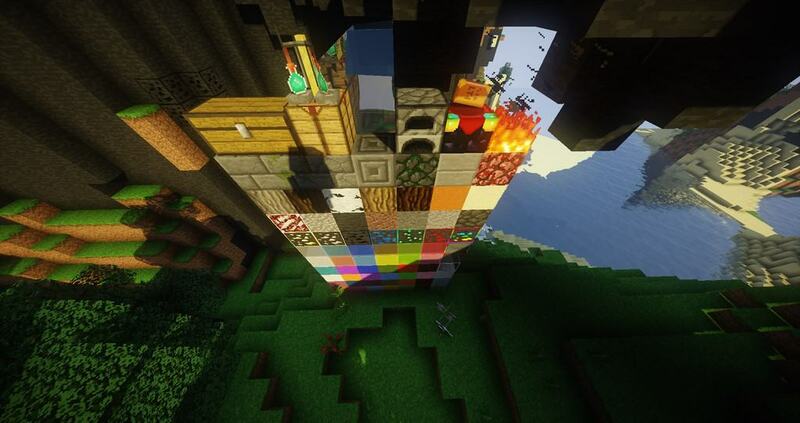 The Chroma Faithful resource pack is designed to make fewer changes to the overall textures thus one should not expect an entire replacement of the previous Minecraft texture. Even if the pack makes fewer changes, it comes with marvelous improvements that will impress and attract you more to use the pack once you have applied the pack. Most of the people are used to the popular vanilla interface of the current Minecraft that they feel sometimes it’s getting dull and making one lose the mood. This is a monotony that Chroma Faithful has eliminated where the users will find a huge number of visual enhancements that will offer the players unlimited enjoyment when in action. 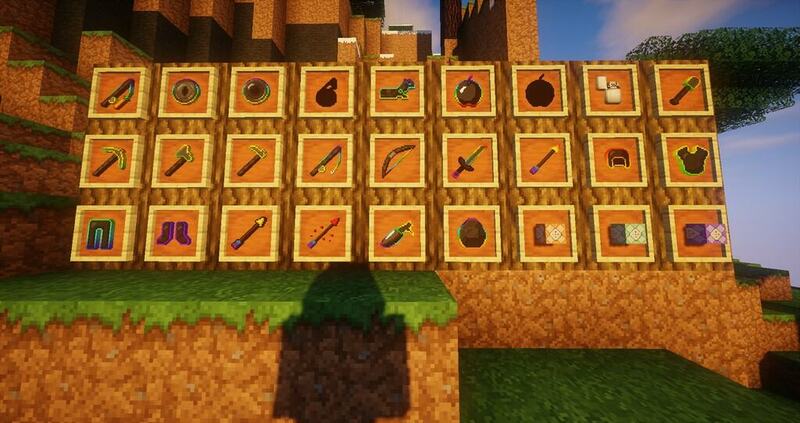 The enhancements that you will find in Chroma Faithful set of textures includes amazing much smoother block textures, smooth enough and sleek animation effects, crystal clear glass and many more fine features that will make the PvP much more enticing and keep you locked without getting tired. 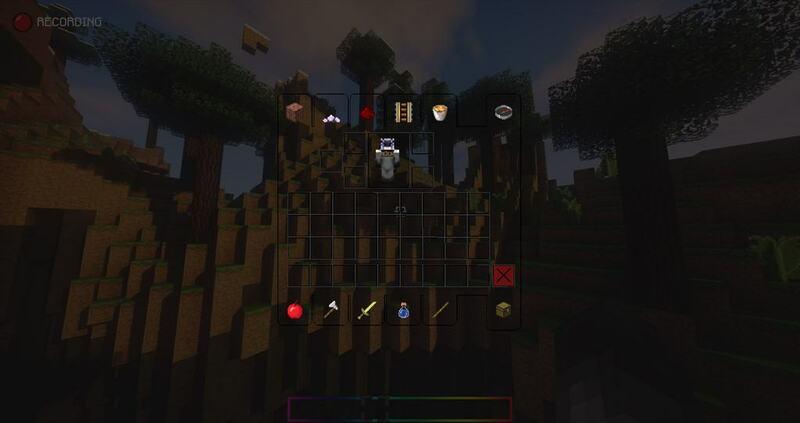 It is necessary for you to remember that most of the changes will be very fine-tuned that you may not notice and most of all, it will remain much more like the current default Minecraft. The Chroma Faithful textures will have a double-resolution of x32 which is bigger than the default x16, and this requires users to have a bit more powerful PCs as this will provide the most amazing experience when you are running the pack. We are recommending enthusiast players to use this pack with Optifine as it advances the pack’s visuals to one of the brilliant levels thus making the entire experience pretty irresistible. *Credit for creating and developing Chroma Faithful goes to Eldwen. 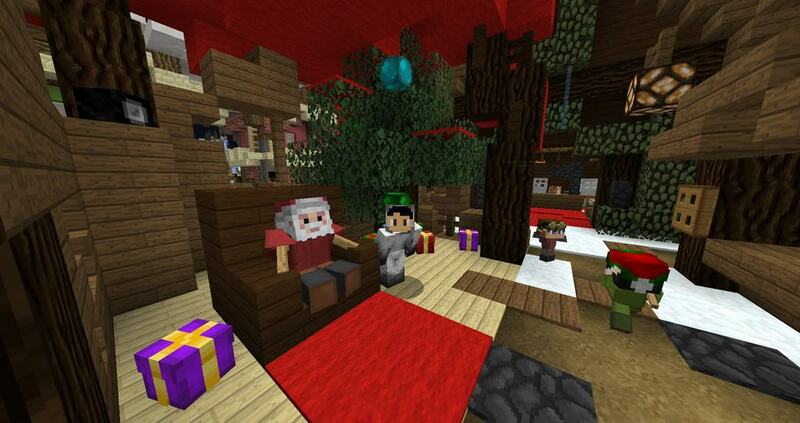 It is designed and compatible with the following minecraft versions: 1.12, 1.11, 1.10. Right now Chroma Faithful has 328038 views.